The Rusk W8less Str8 Iron 1 Inch is incredibly lightweight with Sol-Gel plate technology. It gives instant heat and recovery up to 450ºF. "This is one of the best flat irons!! It heats up extra fast and its really lite." "This is a great flat iron!!" Powerful flat iron it gets the job done. 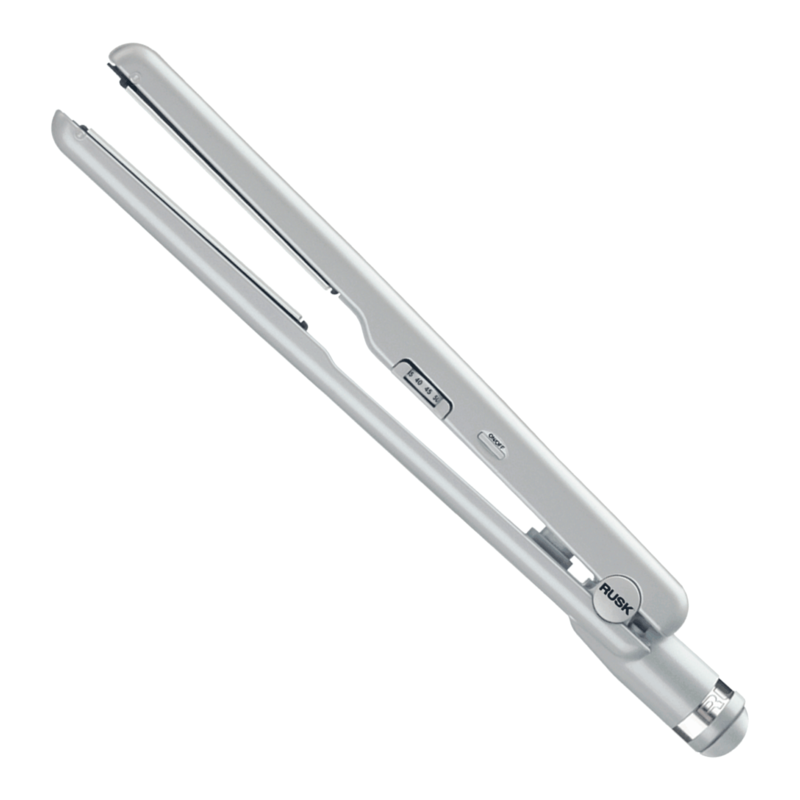 "Powerful flat iron it gets the job done. This flat iron gets hot super quick! Be careful not to burn your little fingers! Use a thermal protector as well." "I use this on my customers and love it. Works fantastic and is lightweight!"